2006 INFINITI M45 for sale in Santa Clarita, Lancaster & Palmdale, CA JNKBY01E06M202445 - Antelope Valley Nissan. I'd like to possibly purchase this 2006 INFINITI M45. 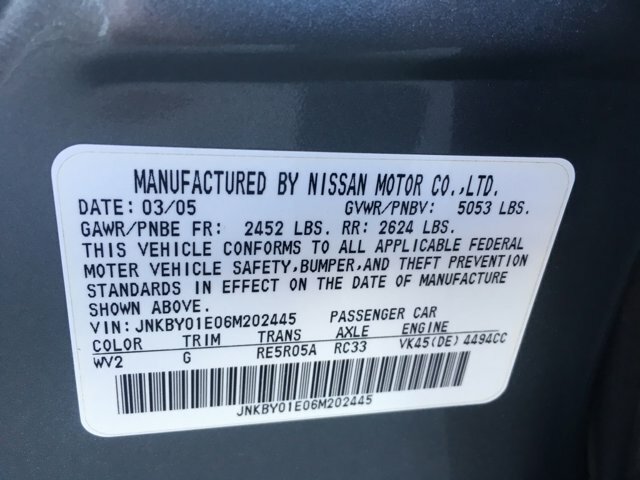 Is this 2006 INFINITI M45 still available?